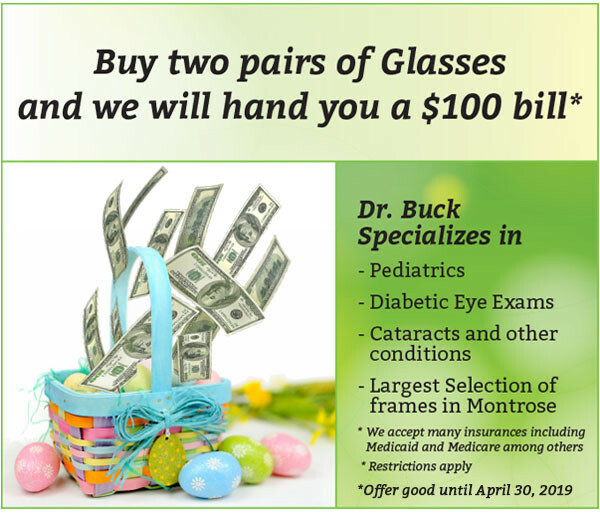 1 Hour EyeDocs, your local Local Eye Care Clinic in Montrose, Colorado. We are conveniently located at, 1871 E Main St ,. Call 1 Hour EyeDocs on 888-536-8383 in Montrose, Colorado to schedule an eye exam with our optometrist.